You want to get your company's name out there. You want to make sure your printed materials look good and your logo is crisp. We can help with all that. 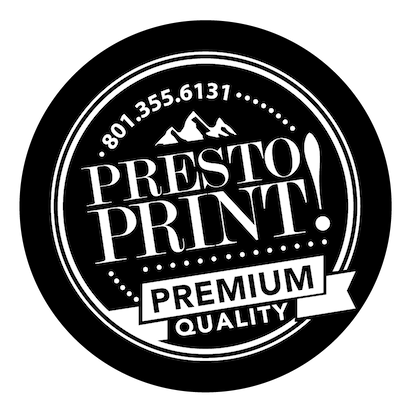 At Presto Print, we have branding specialists who can create your logo and style guide to protect it. From there, we can launch a whole campaign ranging from mailers and flyers, to business cards and brochures. We have pricing options with and without style guides, so look over your budget and get your creative juices flowing. Let's see what amazing campaign will boost those numbers! Give us a call to find out more about our advertising, branding, and marketing.